Start taking classes at Surf BKK and other studios! 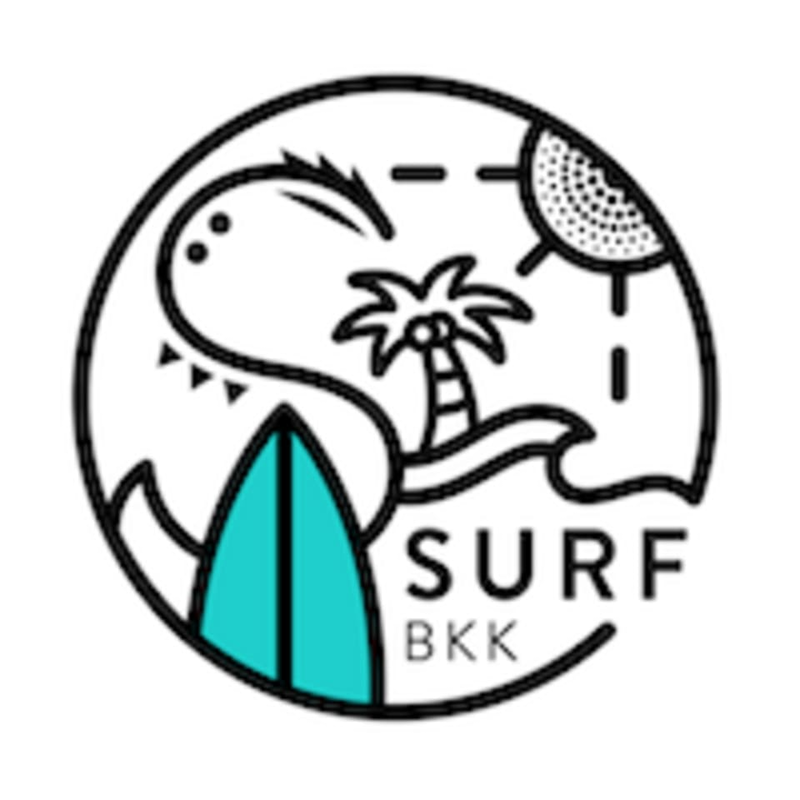 Surf BKK is located at Erawan Bangkok, 4th Floor, 494 Phloenchit Road, Bangkok, Thailand, 10330. The class was fun and challenging. However, the facilities aren’t all that great. This is an amazing class. Really love it! Fun workout you’d never get bored!